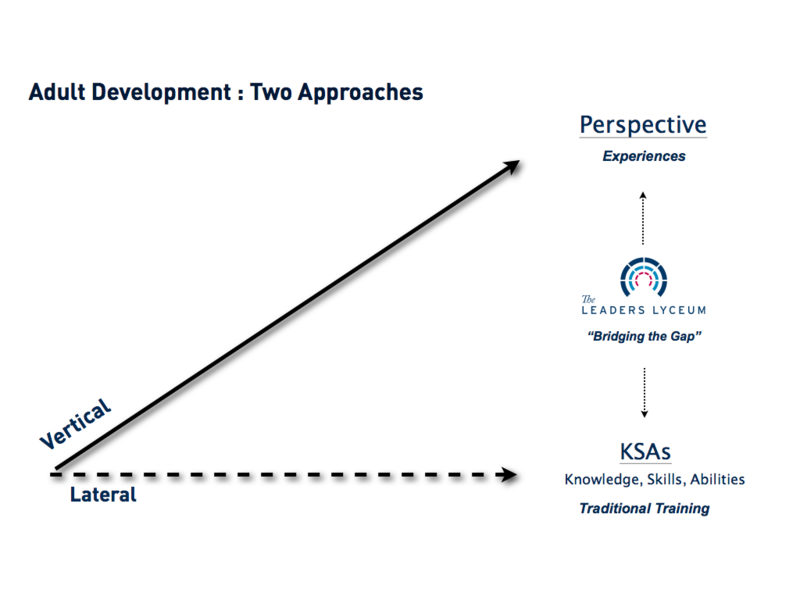 Lateral and Vertical Development are distinct approaches to growth. 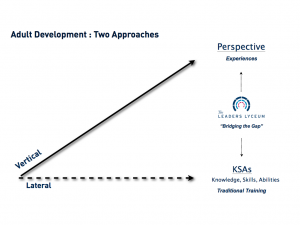 Most training programs focus on Lateral Development—teaching knowledge, skills, and abilities. 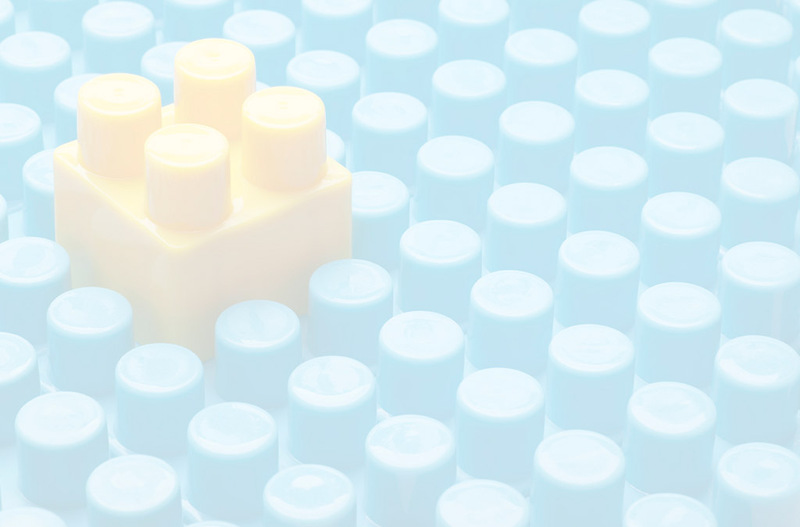 Leaders today, however, are facing increasingly more complex problems, which require more than knowledge to solve.